Gulalai Ismail, the human rights activist and educator who mentored Nobel Peace Prize laureate Malala Yousafzai has been arrested in Pakistan. 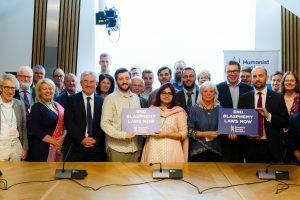 Gulalai Ismail is a multiple award-winning human rights defender. She founded Aware Girls in 2002, an organization which works to empower and educate women and girls on rights and leadership in Pakistan. Malala participated in the programme in 2011, the year before her attempted assassination at the hands of a Taliban gunman for her activism. 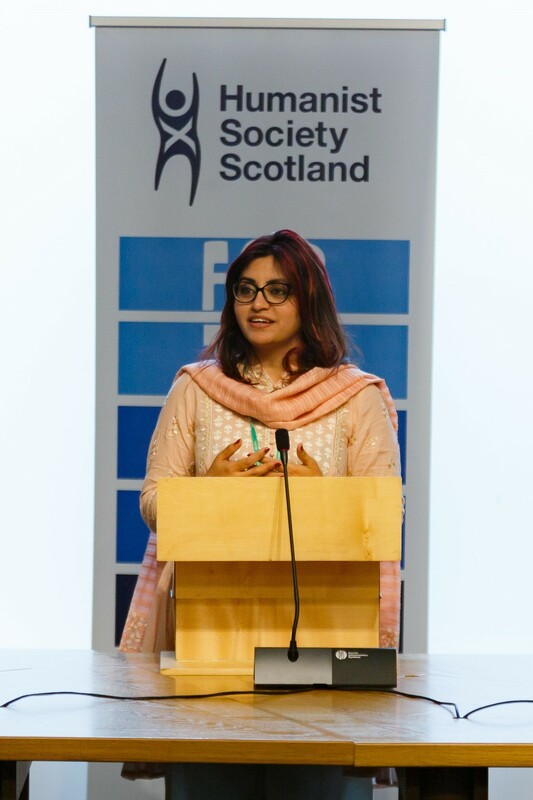 Gulalai Ismail was arrested this morning (12 October 2018) by the FIA (Federal Investigation Authority) while re-entering the country from the United Kingdom. 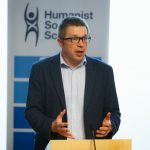 Gulalai had been placed on the Exit Control List (a Pakistan state mechanism to prohibit leaving the country), while she was abroad in the UK last week, where she attended Board meetings of the International Humanist and Ethical Union, and caught up with her friend Malala at events in the country. 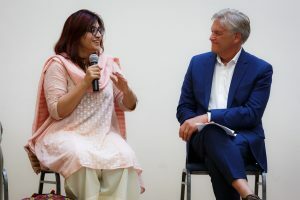 In an audio file released from the airport, she said: “My name is Gulalai Ismail, I have been arrested as the state and non-state actors have been doing an illegal crackdown on me for human rights activism and raising my voice for peacebuilding. I was coming from London and had landed at the airport when I got to know my name has been put on Exit Control List (ECL). “I was taken into custody at the airport and then, I was brought to the main branch of FIA for making a speech and taking part in PTM Jalsa in Swabi.